There is a song with the lyrics ‘words come easy’. 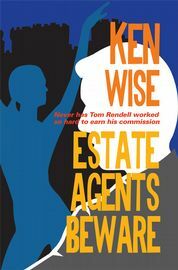 Words did not come easy to Ken Wise until rather late in his life – in retirement to be precise. Despite that, Ken felt inspired by the adventures he’d had spending the early part of his life in the United States Air Force. Circumstances then led Ken to move to Spain, where he decided to write first novel, A Limey in the Court of Uncle Sam. Ken consequently became hooked on the written word. 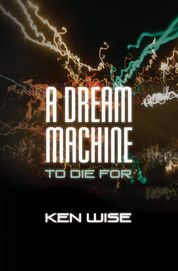 He has since written two thrillers, Estate Agents Beware and A Dream Machine to Die For. He also writes short stories.